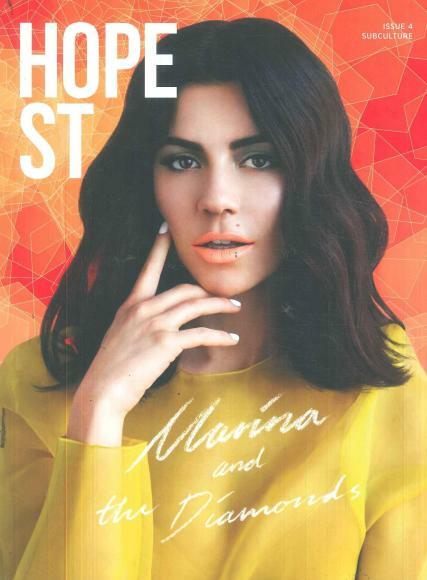 Hope Street is afashion magazine, which will be released in the beginning of October 2013. Buy a single copy or subscription to Hope Street magazine. The magazine will be filled with editorials, fashion, beauty, Make-up trend articles and exclusives on new designers.